Check for Lomers, because we're back, and we brought Blake Mike-Sell with us! 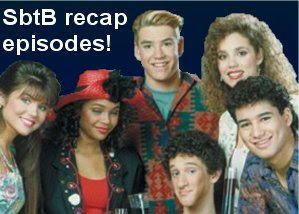 This week, we discuss pinball, Simpsons Shitposts, and old-roommate stories. We also do a Good, Bad, and the Ugly of booze! It's a doozy! Donloyd Here if you got the Dud. 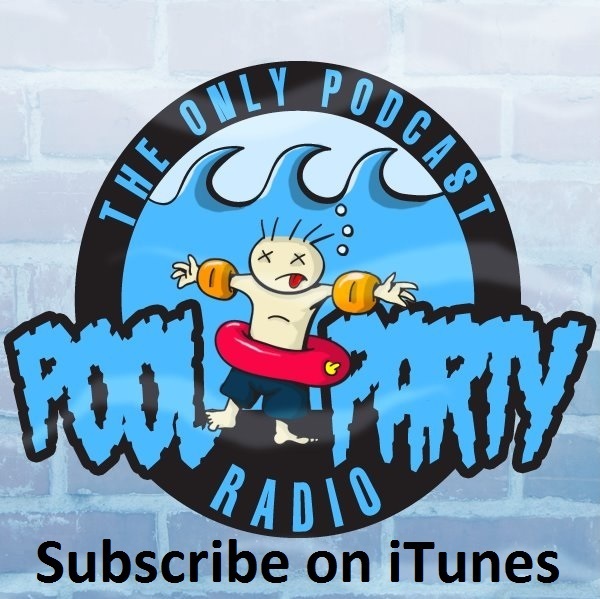 Email us at poolpartyradio @ gmail.com, look for Pool Party Radio on FB, and tweet at us, if you're into that.